Listen to hits by country duo Maddie & Tae, and you might just hear hints of Oklahoma influence in the music. Although Maddie Marlow grew up in Sugarland, Texas, Taylor Dye hails from Ada. 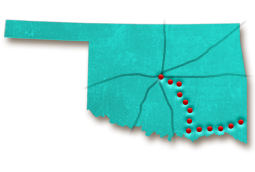 There, she often roller-skated at Star Skate, indulged in Oklahoma classics like fried okra and had a distinctly Oklahoma upbringing that influences her to this day. Taylor Dye has drawn upon her Oklahoma past to help Maddie & Tae garner attention from the country music industry since the two joined forces. Besides fellow Ada native Blake Shelton, Taylor cites Oklahoma country powerhouses Carrie Underwood, Garth Brooks and Reba McEntire as musical influences. 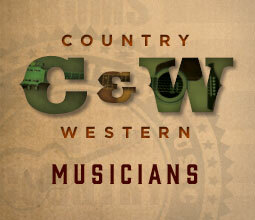 Taylor also constructs songs based on life experiences from her time growing up in Oklahoma. Maddie & Tae’s spunky track “Shut Up and Fish,” for example, was inspired by a group fishing trip the young women took in Oklahoma. "I remember being very little and seeing that sign that says ‘Ada—Hometown of Blake Shelton’ and wanting my name on there." As a child, once she shared her musical passion with her parents, Taylor Dye perfected her performance skills across Oklahoma. Taylor’s career started humbly as a member of the Ada First United Methodist Church children’s choir and progressed to National Anthem solos at high school baseball and basketball games. From there, Taylor participated in youth choirs like Circle the State with Song and competed in singing competitions like the National Sand Bass Festival. Before meeting Maddie, Taylor enrolled in vocal training, learned to play guitar and even recorded her first cover CD with Rick Roach of Roaching Recording in Kingston. It was during a studio showcase in Texas that fifteen-year-olds Taylor and Maddie met, thanks to Roach, their mutual vocal coach. “Maddie and I were jamming in our car listening to country radio, and we were like, ‘Man, you know, some of the lyrics in these songs make women seem really one-dimensional,’” Dye said in a NewsOK interview. After climbing the Billboard Country and Country Airplay charts to No. 3 and No. 1 positions with “Girl in a Country Song,” With that success, Maddie & Tae were the first female duo to break the Top 10 on those charts in over eight years. Today, this former Teen Division Winner of the local National Sand Bass Festival frequently plays Oklahoma music venues like the historic McSwain Theatre in Ada and her personal favorite destination, the Choctaw Grand Theater in Durant. 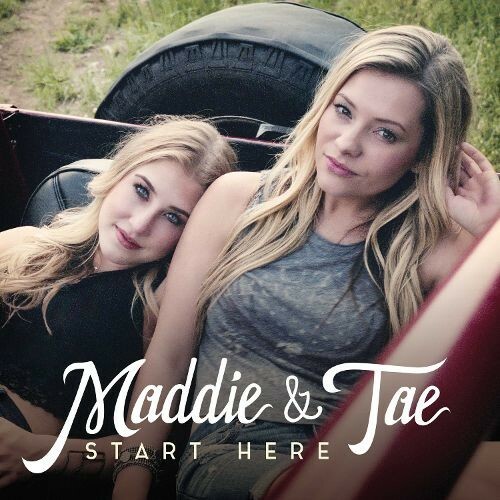 Together, Maddie & Tae have toured the nation in support of their 2015 debut “Start Here” album, with plans to release their second album with Universal Music Group Nashville. Which country music award did Taylor Dye win as half of country duo Maddie & Tae?